Have a look at your nutrition and what you need to perform! 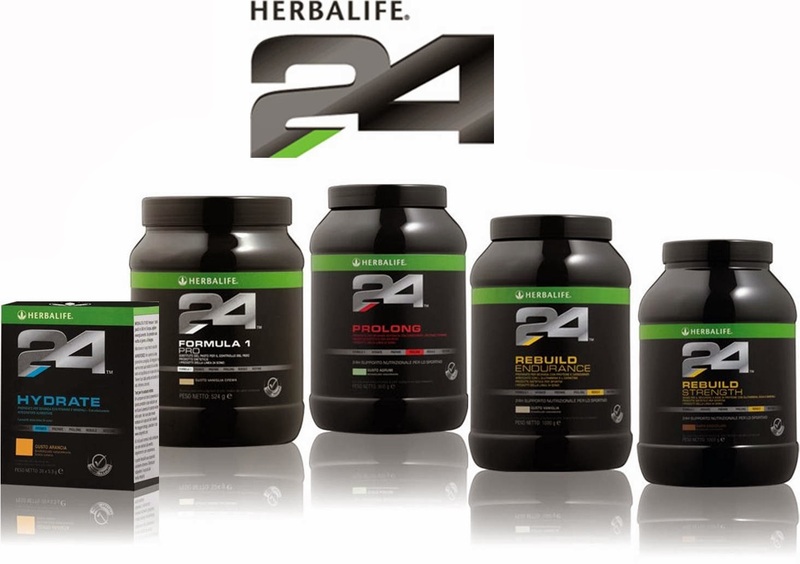 Herbalife24 Sport range is a great way to get everything you need to compete and train on the highest level. Contact me to get hold of this products and gain even more even faster!